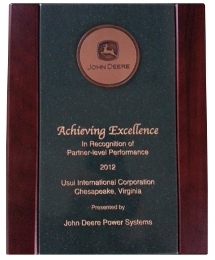 Usui International Virginia Plant has earned recognition as a Partner-level supplier for 2012 in the John Deere Achieving Excellence Program. 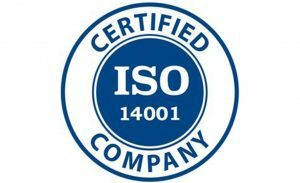 The Partner-level status is Deere & Company’s highest supplier rating. The UIC Chesapeake plant was selected for the honor in recognition of its dedication to providing products and service of outstanding quality as well as its commitment to continuous improvement. Company employees accepted the recognition during formal ceremonies held on March 5, 2013 in Davenport, Iowa. 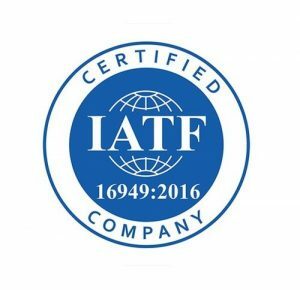 Usui International Virginia Plant is a supplier of high and low pressure fuel lines and push rods to John Deere’s operation in Waterloo, Iowa as well as Torreon, Mexico and Saran, France. 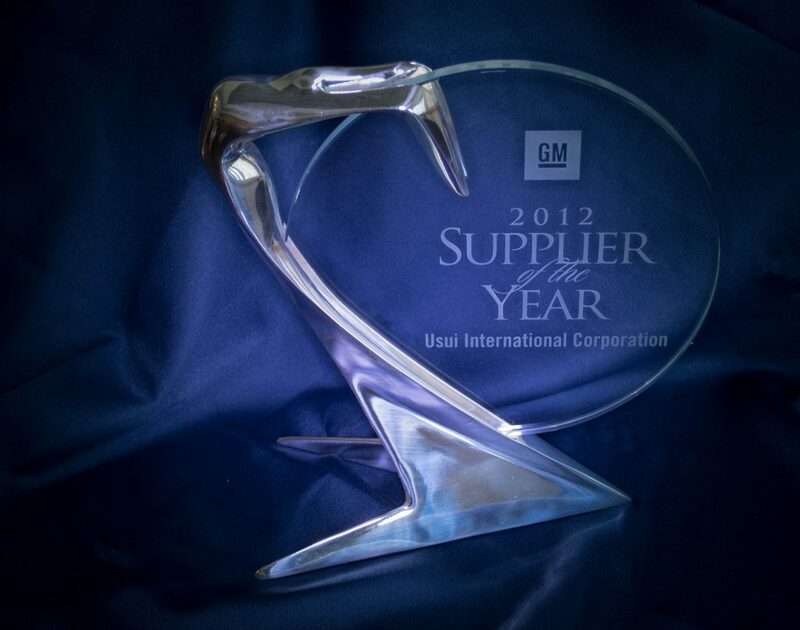 General Motors recognized Usui International Corporation Virginia Plant as one of its best global automotive suppliers on Wednesday, March 13 during its 21st annual Supplier of the Year awards ceremony. The event was held at the Charles H. Wright Museum of African American History in Detroit. 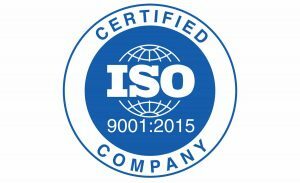 Usui International Corporation Virginia Plant was one of only 83 suppliers recognized by GM who have consistently exceeded GM’s expectations by being innovative, delivering quality products and services on time and by creating outstanding value. This is the first time Usui International has received the Supplier of the Year award. Usui International Corporation manufactures high pressure injection lines and low pressure line assemblies for General Motors. The Supplier of the Year winners are chosen by a global team of GM purchasing, engineering, quality, manufacturing and logistics executives.